After leaked in its official marketing material images, Nokia 8.1 has been launched in the UAE. 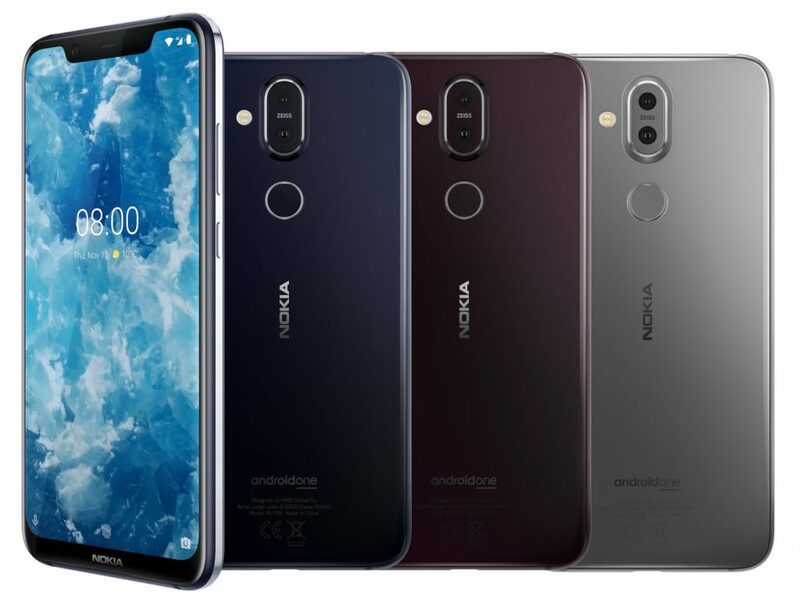 The device is actually the global version of the Nokia X7 was introduced in China back in October. 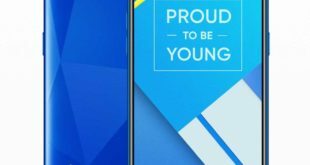 It is a mid-range device comes with a 6.18-inch FHD+ display, 6GB RAM, Snapdragon 710 SoC, Dual Rear Cameras and the rear fingerprint sensor. 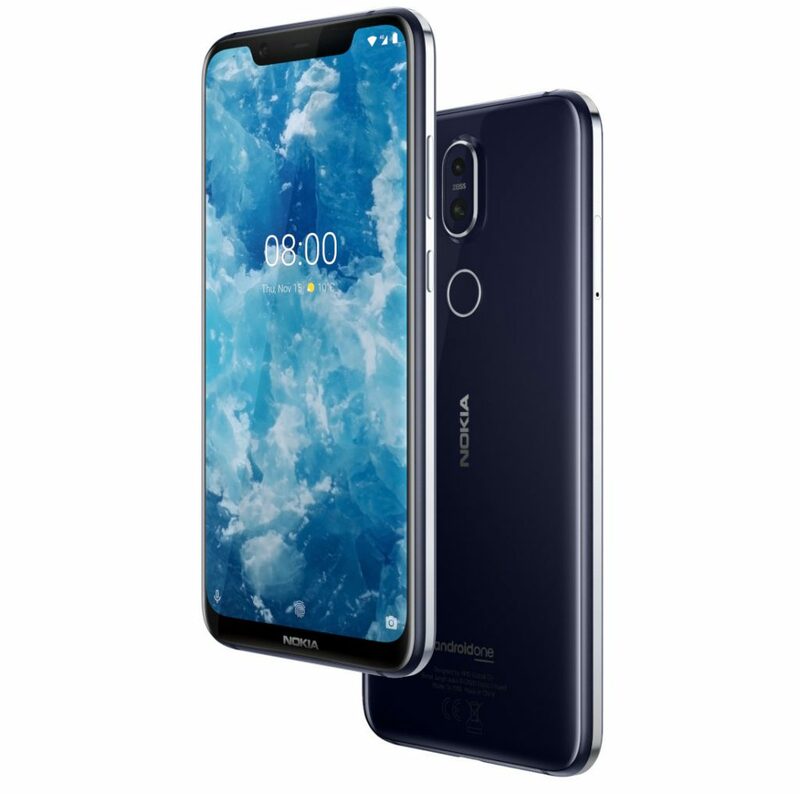 The Nokia X7 price in UAE has been set at 1,499 Dirham – approximately $408 and the pre-orders starting today and it is priced at EUR 399 – approximately $452 in Europe and will be available in rest of middle East from December 20, 2018. The handset comes in ark Blue with Silver, Steel with Copper, and Iron with Steel color options. The Nokia 8.1 features a 6.18-inch Full HD+ (2246 × 1080 pixels) display, 18.7:9 aspect ratio, 500 nits brightness, DCI-P3, 1500:1 Contrast ratio, 96% NTSC Color Gamut, and also support HDR10 video playback. It has a 6 series aluminum-magnesium alloy frame, glass back and Corning Gorilla Glass 3 protection on top of it. 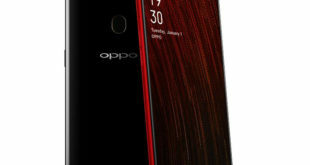 The device is powered by a 2.2 GHz octa-core processor which supported by Snapdragon 710 10nm Mobile Platform with Adreno 616 GPU and 4GB of LPDDR4X RAM with 64GB of inbuilt storage which can be expanded via microSD card up to 400GB. 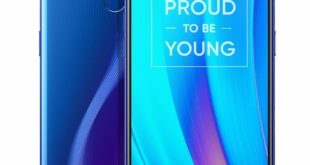 On the camera front, the 8.1 flaunts a 12-megapixel rear camera with dual-tone LED flash, 1.4μm pixels, ZEISS optics, Sony IMX363 sensor, f/1.8 aperture, OIS along with a 13-megapixel secondary camera with a f/2.2 aperture for portrait shots and zoom. The camera has AI scene detection to automatically detect 18 scenes. For selfie, there is a 20-megapixel front-facing camera with f/2.0 aperture and pixel binding that can combine four pixels to form 1.8μm large pixel. It also has AI beauty and AI portrait Mode, 6 AI studio lights, AI expressions, and new dual-view mode. The Nokia 8.1 has a rear-mounted fingerprint sensor and runs on Android 9.0 Pie based on Android One platform. It packs a 3500mAh battery with support for 18W fast charging. It supports hybrid SIM slot with dual standby. 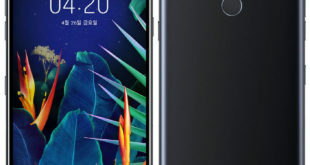 For connectivity includes 4G VoLTE, 3G, Wi-Fi 802.11 b/g/n/ac, GPS, GLONASS, Bluetooth 5, and USB C. The device measures 154.8 x 75.76 x 7.97 mm and weighs 180 grams.